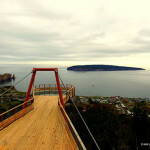 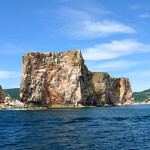 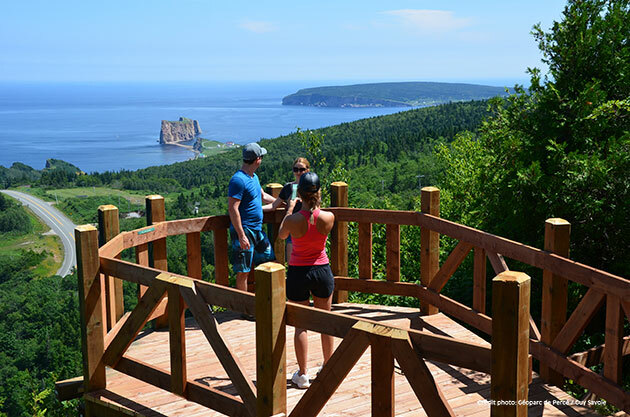 Percé's UNESCO Global Geopark offers geology enthusiasts, adventure lovers and thrill seekers a unique opportunity to explore 500 million years of history right in the heart of the Percé village. 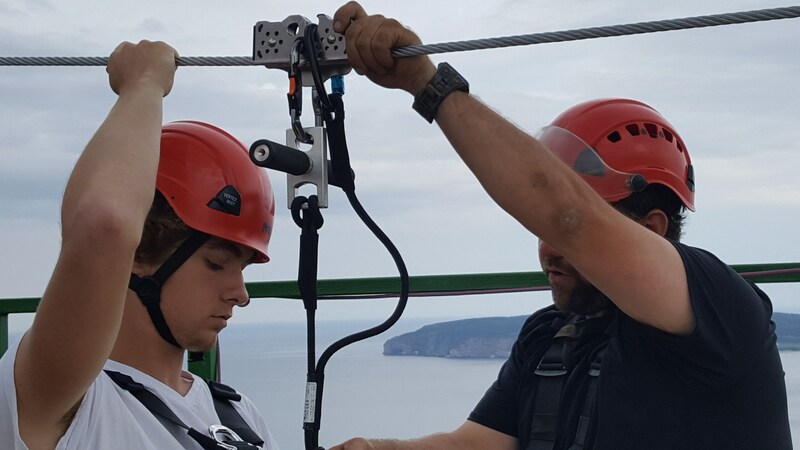 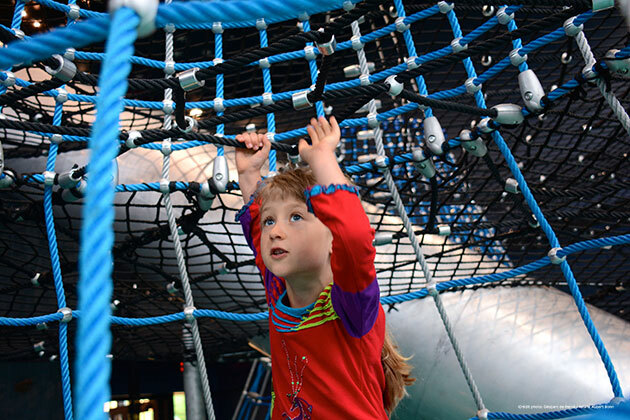 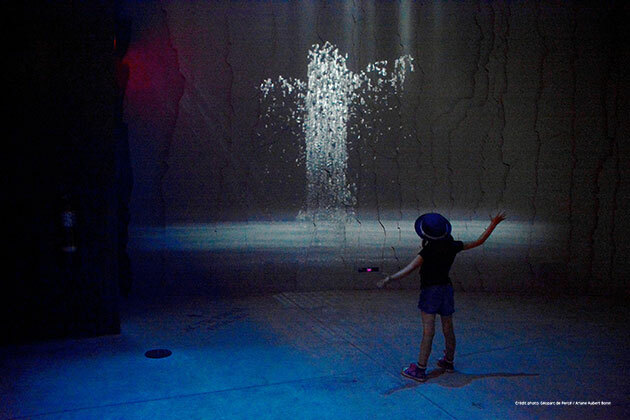 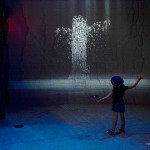 Discover Tektonik, an interactive multimedia exhibition, and explore 23 geosites, an 18 km network of trails, lookouts with breathtaking views, an exhilarating zip line experience, plus a dizzying glass platform suspended at 200 metres above sea level. 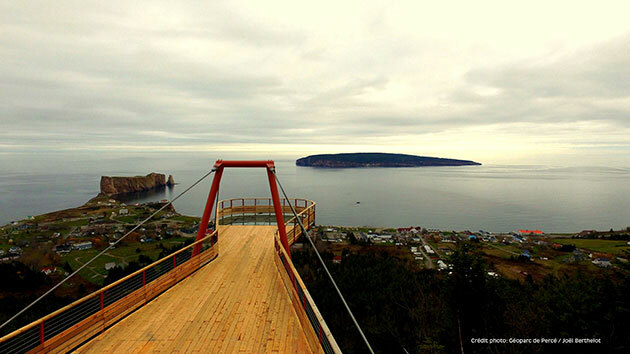 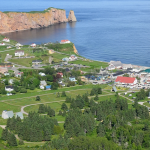 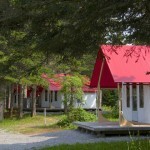 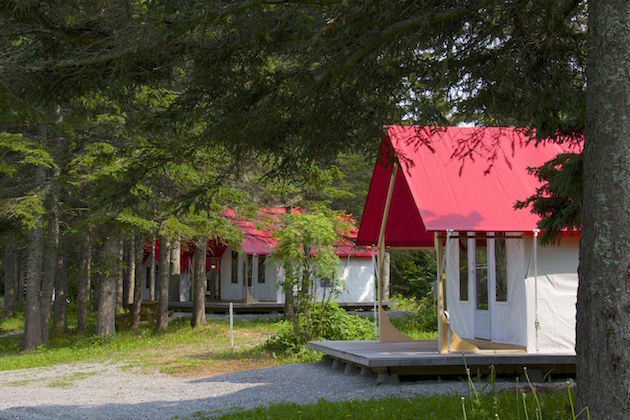 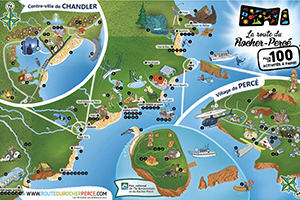 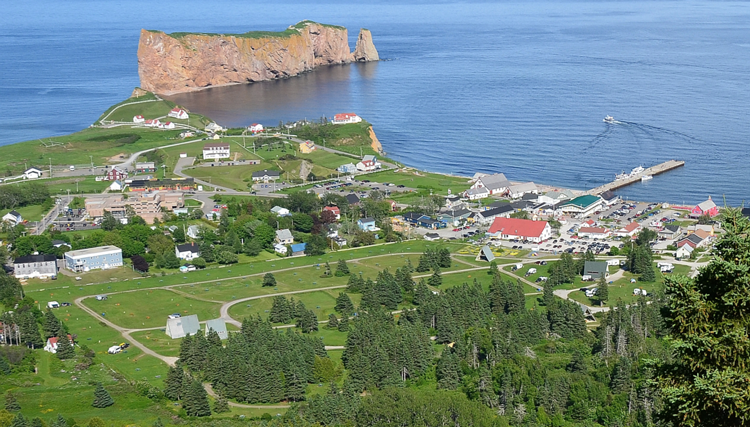 The Baie de Percé campground, located in the center of town, offers 140 sites, with or without services. 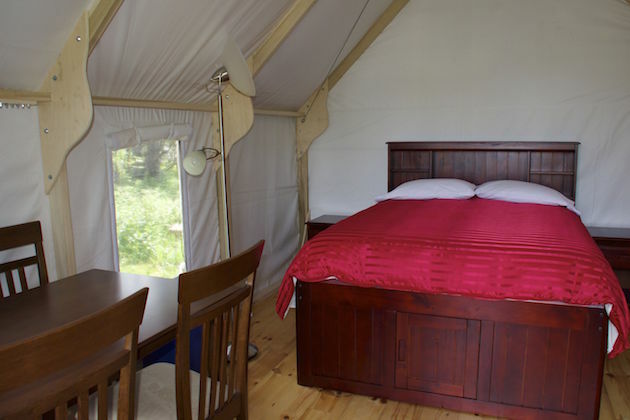 We also offer 10 tents (12 x 14) "ready to camp", which includes a double bed, two night tables, one sofa bed, a table and four chairs. 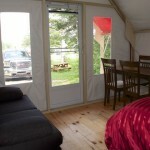 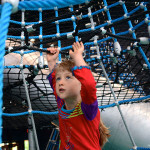 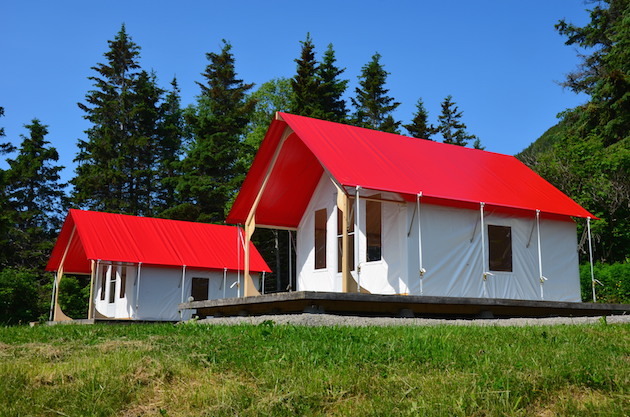 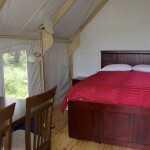 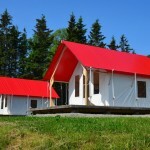 The tents are insulated and heated; bedding is provided. 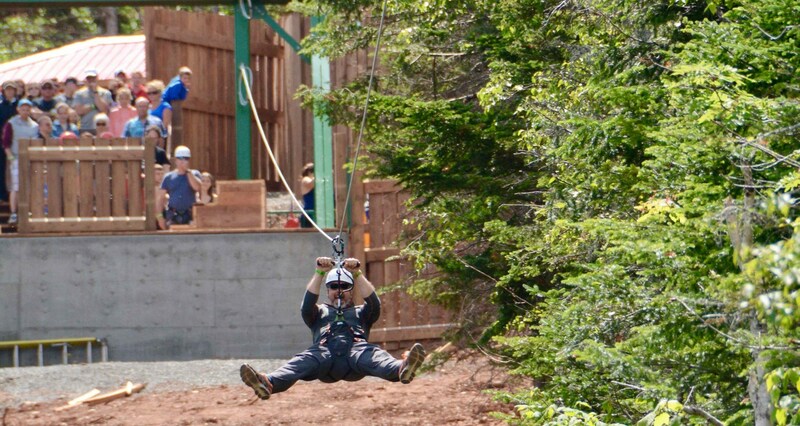 Animals are allowed on-leash. 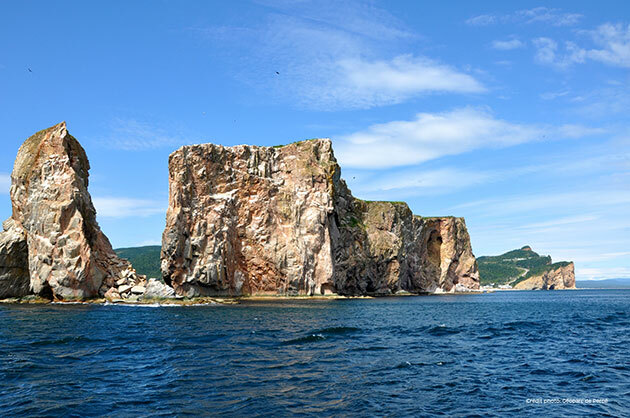 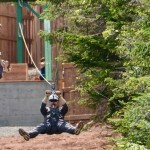 For more informations, visit the le Baie-de-Percé campground website! 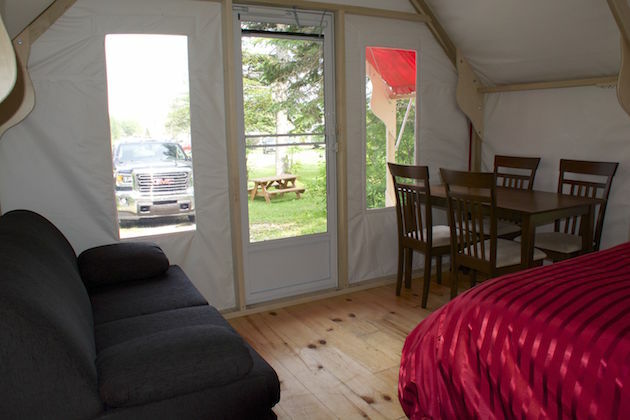 *Ready-to-camp” tents are non-smoking, insulated and heated and available all year!